In 1975, a national delegate attending an international conference on the global economy joked: “who do you expect will be at this conference in a hundred years? France or General Motors?” Little could he imagine that just forty years later this question would be taken seriously. Every year, the organisers of the World Economic Forum (WEF) have to decide who to invite—France or General Motors—to its mega-conference in the Swiss resort town of Davos. The good news is that no difficult choices needed to be made and both Mary Barra, GM’s CEO andl France’s president, François Hollande. Others who received personal invites to attend Davos include Chinese premier Li Keqiang and German chancellor Angela Merkel, who will be able to mingle with corporate royalty including Google’s Eric Schmidt, Microsoft’s Satya Nadella, Hitachi’s Hiroaki Nakanishi, and other well-credentialed captains of industry. And then there is also an army of wunderkinder at the conference every year, armed with clever solutions to the world’s problems. 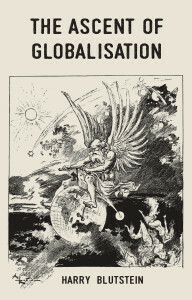 If there is a headquarters for globalisation, it is in Davos. An annual event, it is hard to ignore the WEF, which generates an impressive volume of headlines every January to discuss the problems of the world. 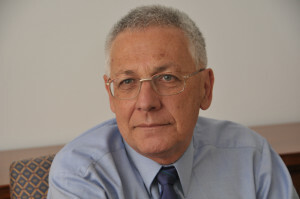 Why so much interest for a conference that has no formal authority to make decisions? Does it really matter who gets an invite and who doesn’t? Certainly the world’s shakers and movers think so, because to be absent from Davos means … well, you’re not as much a shaker and mover as you thought you were. To be at Davos, on the other hand, is an opportunity to exercises considerable influence over global agenda and that is why there is such a scramble for invites every year. To explain how decisions are made in a globalised world, the founder and executive chairman of the Forum, Klaus Schwab argued in Foreign Policy that, “people around the globe, outside formal government channels … have become more aware that global problems require global trusteeship and that efforts to solve them solely through traditional means – government to government – might be inadequate.” He went on to suggest that, “Government officials now need to cast a much wider net, systematically embedding themselves in diverse, often informal, networks of expertise.” The raison d’etre of the WEF is to unite the most important of these networks. Some have complained that WEF is undemocratic. This objection is dismissed as irrelevant because, its supporters argue, it is merely a conduit for identifying technical solutions to global problems in an apolitical environment. But, is that true? While the WEF assiduously avoids partisan politics, the values held by its participants shape the solutions it offers up. Often, these are market-based solutions, which smacks of neoliberalism, although a softer, kinder version than you would find in the halls of the Institute of Economic Affairs or the Cato Institute. On other occasions, WEF brokers partnerships between the public and private sectors. Corporations are also encouraged to work alone to tackle global problems. This allows governments to step back from cooperating on global issues, as they gladly palm off problems to the private sector. The argument is that the business sector has a stake in the future as well as the resources and expertise to take on ‘problems without borders.’ And compared to governments they are better resourced and have the expertise necessary. But, what needs to be remembers is that corporations are not altruistic. They will only take on projects that serve their commercial interests. This can distort global priorities and limit effective action. On a range of environmental, health and social programs, corporations have been running programs that lack accountability for the outcomes, and can distort priorities from what local people really need. Looking ahead, the “world of tomorrow is not a world based on a supra-structure of nation-states,” predicts Schwab. “It is a world where business is a major shaper not only of economic developments but also of social developments.” The WEF has been actively taking the world to this future. So it is important to look behind the headlines and understand that the WEF is changing the very architecture of global governance by handing major parts of it over the private elites, with acquiescent politicians grateful to be welcomed in as honorary members of the most exclusive club in the world. Unless governments can make existing international organisations works by putting aside parochial politics and cooperating on global issues, the public interest will continue to be left to the tender mercies of unelected elites. 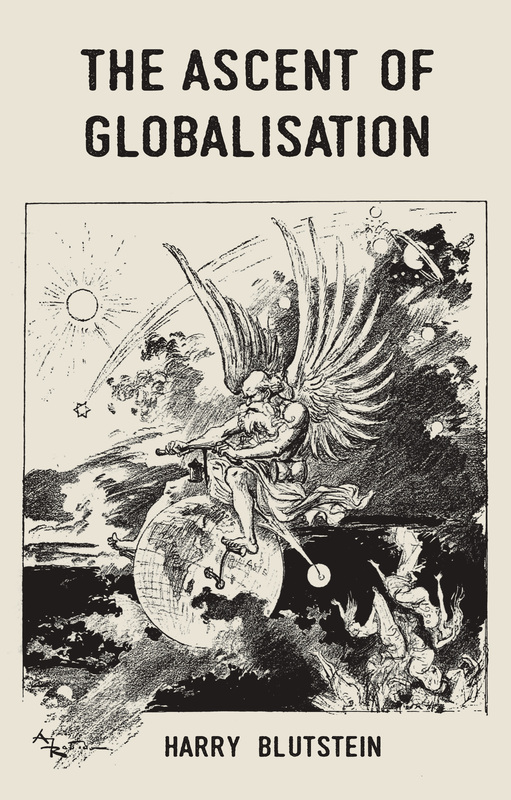 Harry Blutstein’s new title, The Ascent of Globalisation, has just been released by MUP.